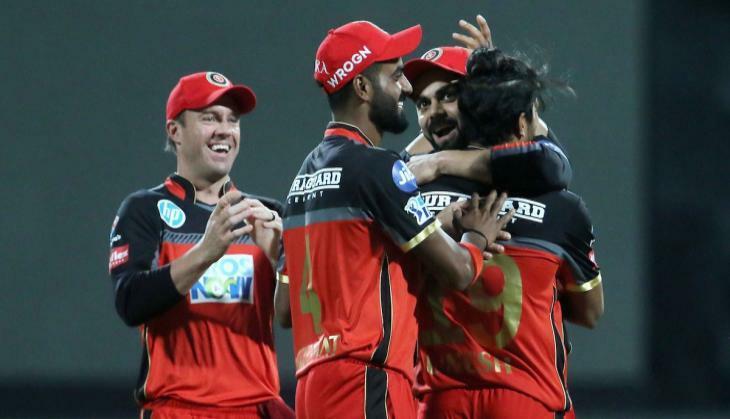 Royal Challengers Bangalore (RCB) of Virat Kohli is one of the favourite teams of IPL fans and the fans want to see their favourite team to win the title. Royal Challengers Bangalore has not won the tournament yet despite that it has a great line up of players. However, RCB started their tournament by losing the first game but they managed to grab a win in their second game. On the other hand, Rajasthan Royals is now in Ajinkya Rahane's hands after their skipper Steve Smith got banned from the tournament. 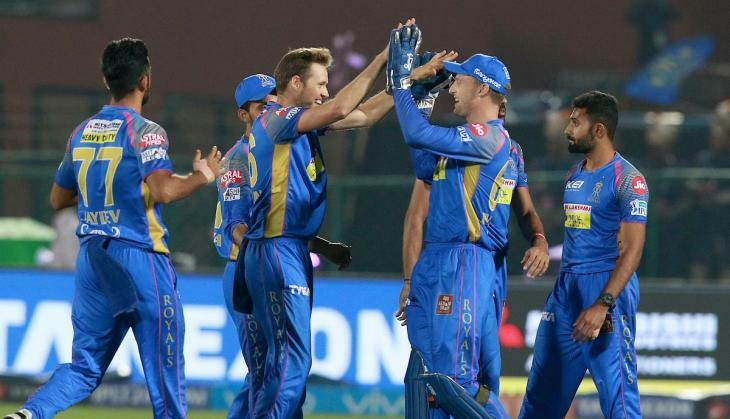 Rajasthan Royals played two matches in IPL 2018 and they have won one match and lost one. Both teams have been in the same situation. Well, looking at the line up of both the teams then Rajasthan Royals is surely not standing good enough in front of RCB, while on the other hand, RCB has the best line up for their batting. RR has never been seen as the strongest team in any IPL besides the first season they won under the captaincy of Shane Warne. While talking about the trivia, the interesting thing is that Virat Kohli has the worst performance in front of Rajasthan Royals and the weakest ever for any team in IPL. His batting average against Rajasthan Royals is 19.85. Rajasthan Royals bowler Ben Stokes took the wicket of Kohli five times IPL history. 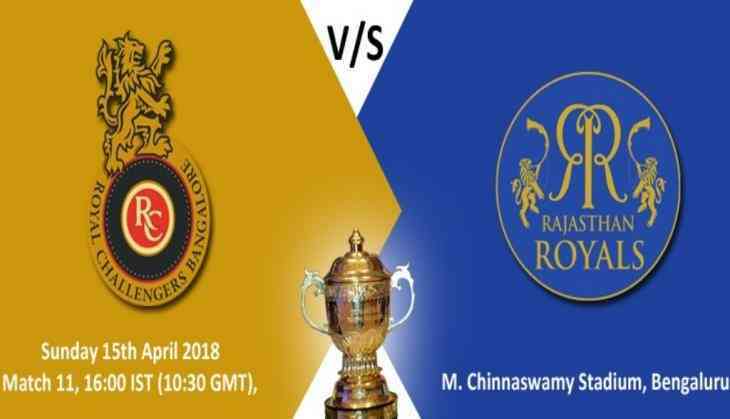 Rajasthan Royals: Ajinkya Rahane (C), Anureet Singh, Jofra Archer, Stuart Binny, Jos Buttler (W), Dushmantha Chameera, Shreyas Gopal, Krishnappa Gowtham, Dhawal Kulkarni,Ben Stokes, Jaydev Unadkat, Rahul Tripathi.